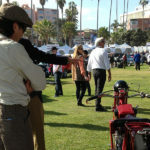 GPC at La Jolla Concours d'Elegance - Grand Prix Classics - La Jolla, Calif. 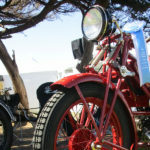 The 1929 Moto Guzzi Sport 14 and 1927 BMW R42 were award recipients in the Pre-War class at La Jolla Concours D’Elegance. 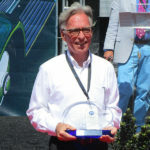 Mark Leonard joined the Moto Guzzi Sport 14 on stage as First in Class and the BMW R42 with a Class Award. 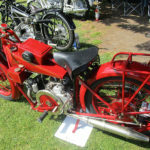 There was a great turn out of bikes at the La Jolla Concours d’Elegance as the class continues to expand. 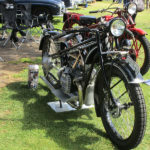 Grand Prix Classics looks forward to the 2019 event. 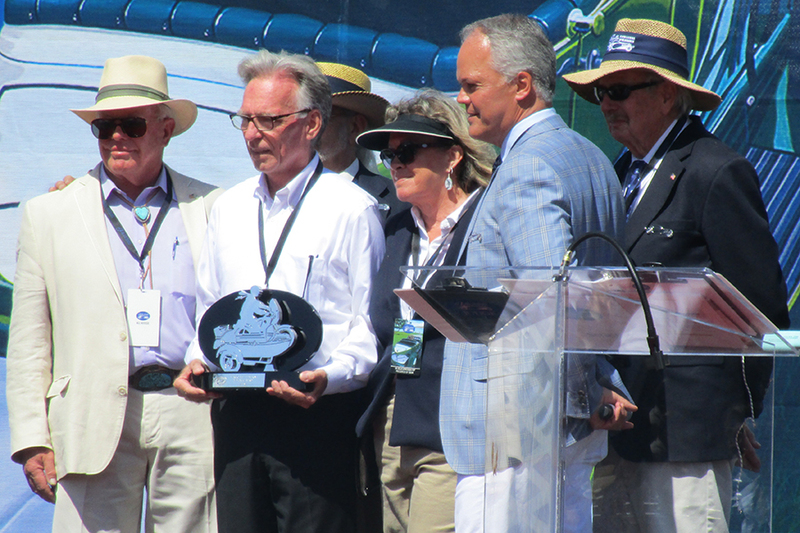 Mark Leonard, Grand Prix Classics, receives the inaugural Marc Camille Lemieux Memorial Award. 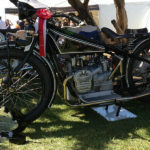 The 1929 Moto Guzzi Sport 14 at the 2018 La Jolla Concours d’Elegance. 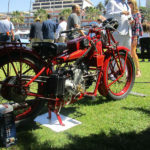 La Jolla Concours d’Elegance judge with the 1929 Moto Guzzi Sport 14. 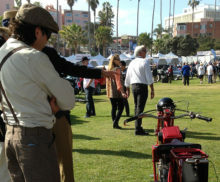 Grand Prix Classics at the La Jolla Concours d’Elegance. 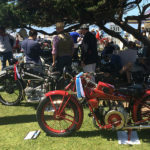 The 1927 BMW R42 at the 2018 La Jolla Concours d’Elegance. 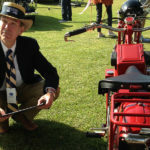 Mark Leonard, Grand Prix Classics, receives the 1929 Moto Guzzi Sport 14 First in Class, Pre-War Award.